1. 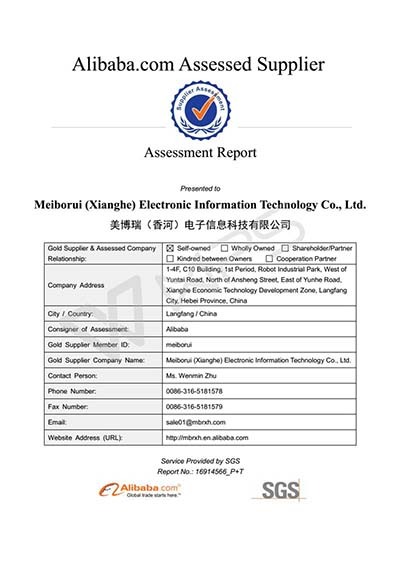 In 2003, our company passed the ISO9001 certification. 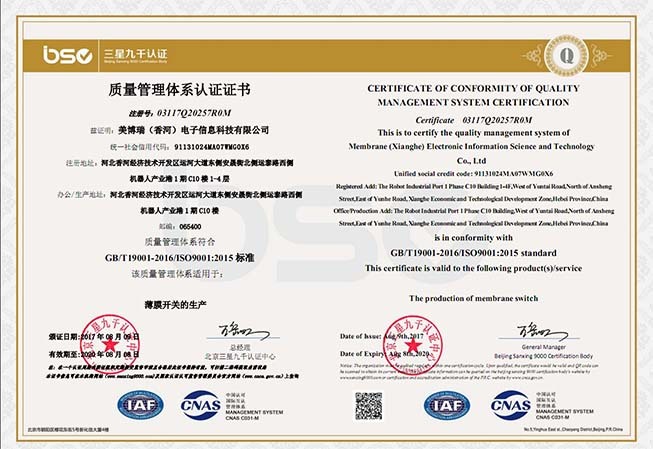 In this year, we passed the review of the certification work to maintain the continuity of certification. 2. 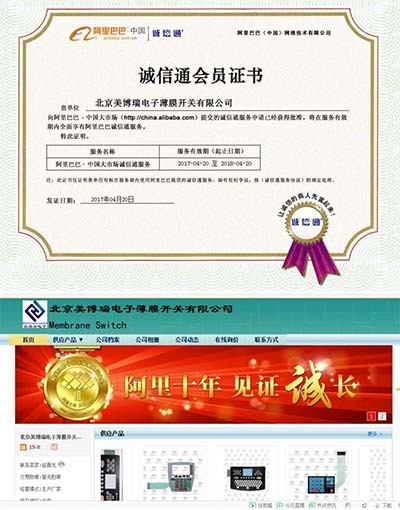 We are the member of Alibaba Trust Pass for 15 years, which is the first and only one in the same field. 3. 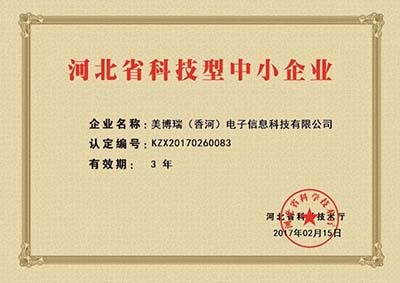 In 2017, the company passed the SGS certification, the company's product quality and management level to further enhance. 4. In February 2017, the company was awarded the title of Hebei science and technology small and medium-sized enterprise by Hebei provincial science and technology department and won the government's approval.